It’s important to take time to do things for ourselves and by ourselves that take us away from the mundane routines of our weekly schedules and from some of our daily responsibilities. Setting time aside to do things we enjoy allows us to re-center and come back refreshed and able to tackle the challenges of life with ease. When I think of self-care, I think of doing things that relax, renew and rejuvenate me. 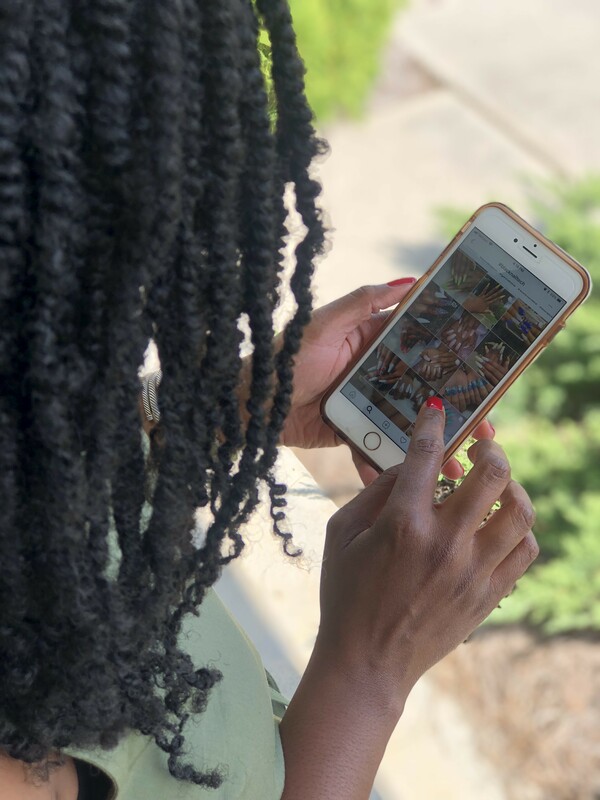 Continue reading to learn about a few of my favorite self-care indulgences. I love a great mani/pedi. It feels good having my fingernails and toenails clipped, filed, buffed and painted a pretty pink or red color. Having a skilled nail technician, who knows how to properly care for your nails and can keep them healthy, all while performing a relaxing service, is a wonder! If you’ve never had a professional full body massage before, stop what you’re doing and schedule one now! Massages are one of the most relaxing services you can ever experience. There are many benefits to massages. They can be helpful for stress, anxiety, headaches, sports injuries and soft tissue strains, among many other things. I enjoy taking 60-90 minutes to just be still while being pampered. I always say that if your massage therapist massages you so well that you fall asleep, they’ve done a fantastic job! I love getting my hair done. I get it done every couple of months. Over the years, I’ve become a lazy natural and I just can’t be bothered with doing my real hair every day. It’s just too much work. I opt for protective styles that keep my real hair protected and that require little to no manipulation. When you look good, you feel good, so I like to make sure that my hair is styled neatly as often as possible. Do you take time for self-care? What types of things do you do that allow you to relax and unwind? Let me know in the comments below!